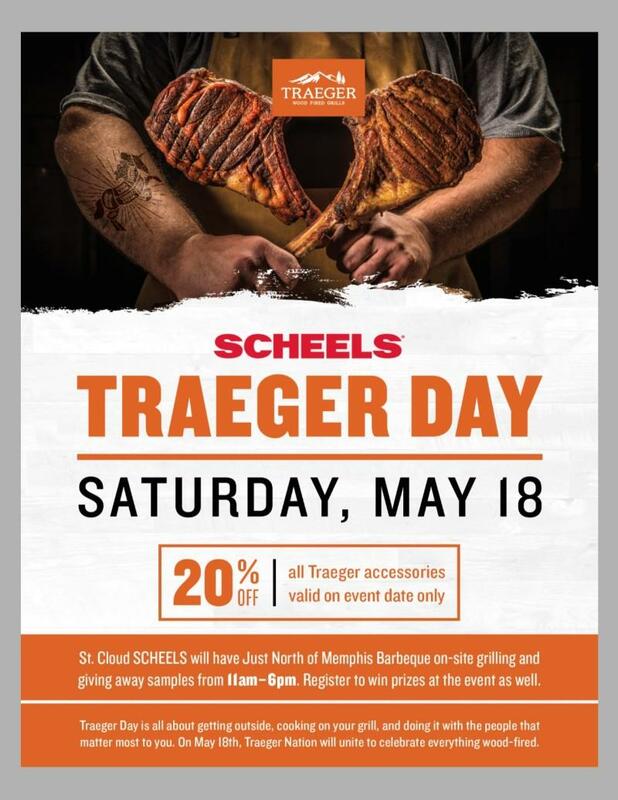 Plan a trip to the largest regional shopping mall in the state outside the Twin Cities. 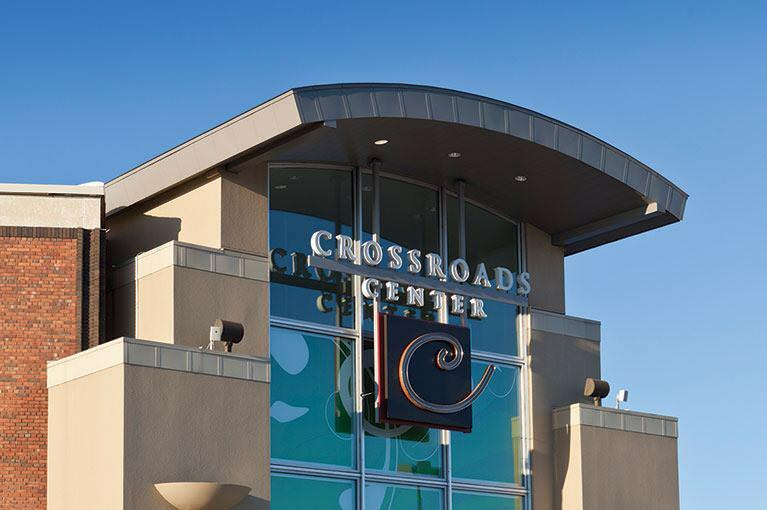 At Crossroads Center you'll find something for everyone on your list, all under one roof. 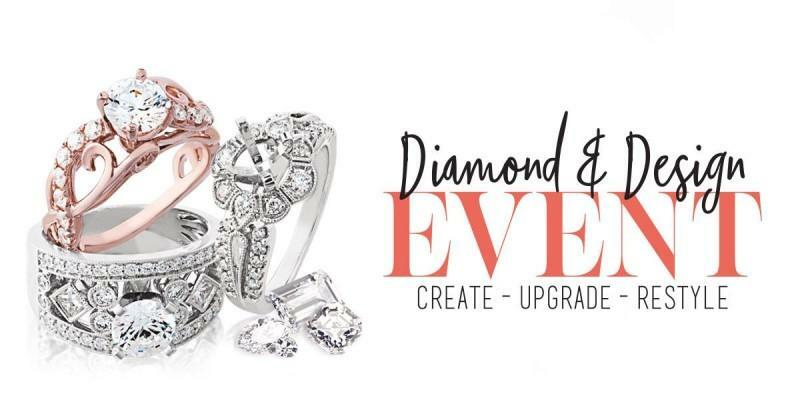 Come for our variety of nationally recognized brands, stay to enjoy our Food Court and a day of shopping and fun.